Rock and Roll Custom Paint Cloud Galleries are designed for Big Screen Presentations at Exhibits and Promotional Events. Its a very cool way to check out and Share our work. You name it – We custom paint it!!! 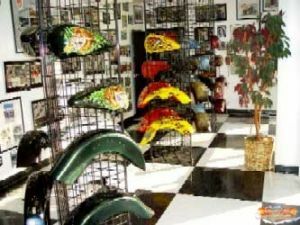 Rock & Roll is one of the 10 largest Custom Paint shops in the United States with over 50 years of experience in motorcycle custom paint. Rock & Roll will make your custom paint dreams come true.